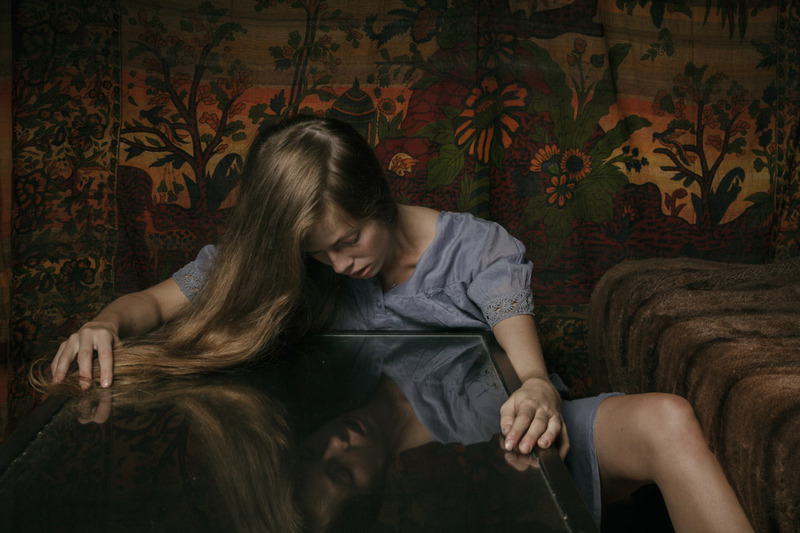 Image: Laura Stevens, “Sofia,” 2014, Archival pigment print. ClampArt is pleased to announce that photographs by Laura Stevens from her series Another November are now available. You can view the entire body of work online: http://clampart.com/2015/09/laura-stevens/#/1. We also have a gorgeous portfolio of prints at the gallery, if you wish to see the photographs firsthand. Employing cinematic drama and painterly aesthetics to illustrate themes of intimacy, relationships, and loss, Stevens shoots portraits of friends and acquaintances in rooms of their actual homes in Paris, where she now resides.